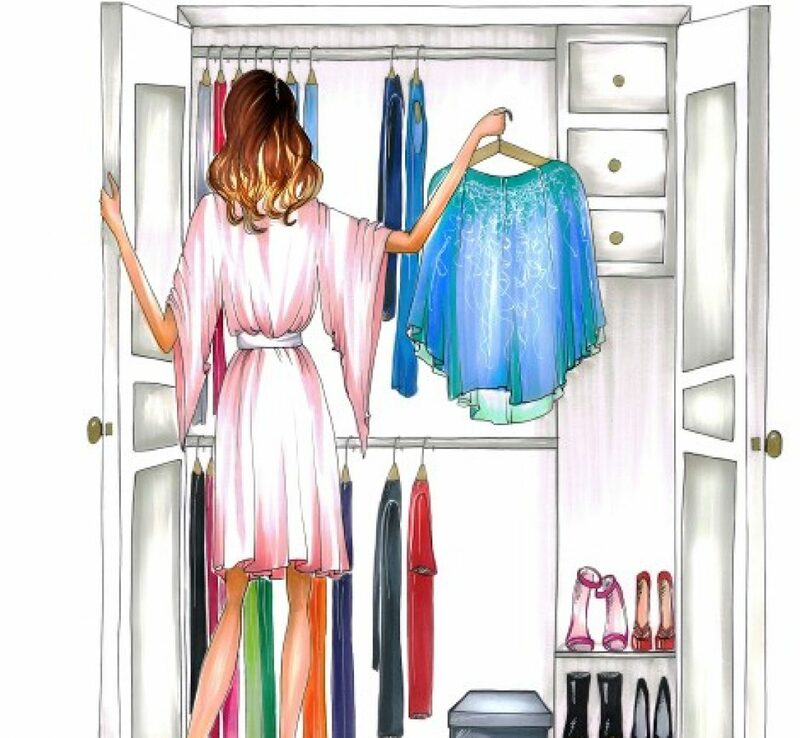 At the end of the day, I am truly Becki Bloomwood, the heroine of Confessions of a Shopaholic. She loves fashion, but when it counts, never gets the look quite right. Nothing reaffirmed this more to me than the wrinkled jumpsuit I wore to a friend’s quinceanera last night, sigh. I bought a beautiful navy jumpsuit at T.J. Maxx (um, stop judging, you know you shop there too!!) and in my haste to get out the door, forgot to check it for wrinkles or maybe see if it needed to be ironed, steamed or perhaps rolled through a steamroller, etc. Yeah….it did! At the outdoor blessing, I saw how bad it was (think of an elephant, if it was navy) and so did my teen. OMG, Mom, you are so wrinkled. As I glimpsed the crowd of perfectly make-uped, beautifully styled women, I had to giggle. This is my life.